The ultimate comfort food mash-up. 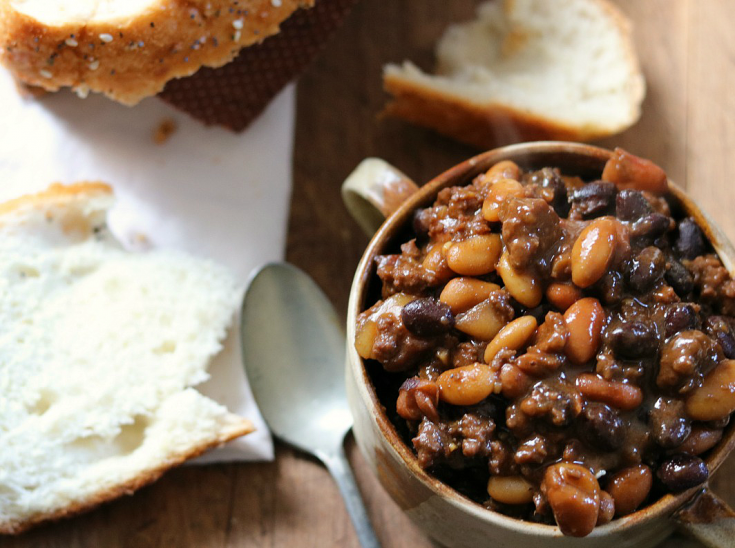 This Instant Pot Calico Beans recipe is what would happen if you combined chilli and baked beans. It’s a filling, comforting dish with great depth of flavor and plenty of protein! This calico beans recipe was a household favorite growing up. My aunt Pam got everyone hooked with her original recipe, but then after losing the recipe card my mom made a version of her own. Calico beans get their name from the mixture of colors of all the different types of beans used that represents a multicolored, calico cat. It is very similar to a chilli, though it has more beans in it than most traditional chillies do. 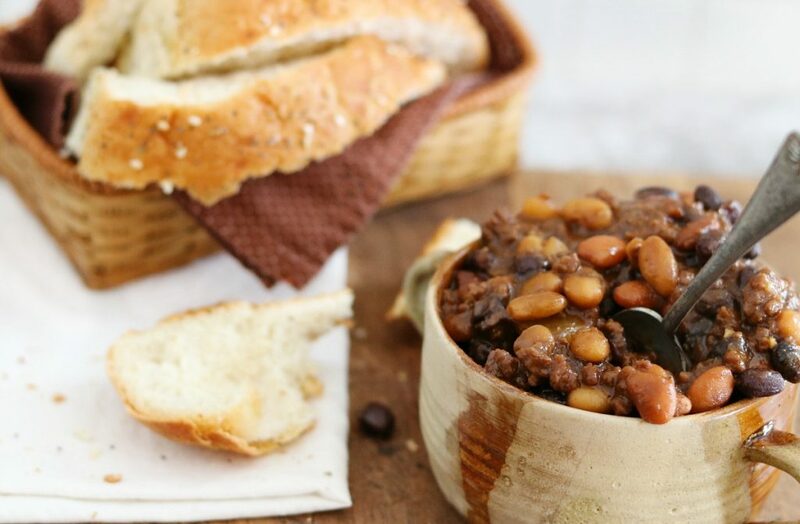 Traditionally made by hydrating dried beans (which takes at least 4 hours or can be done overnight), this calico beans recipe can also be made super quick with the use of canned beans. I’ll give the measurements for both below, so feel free to use whichever method you prefer. 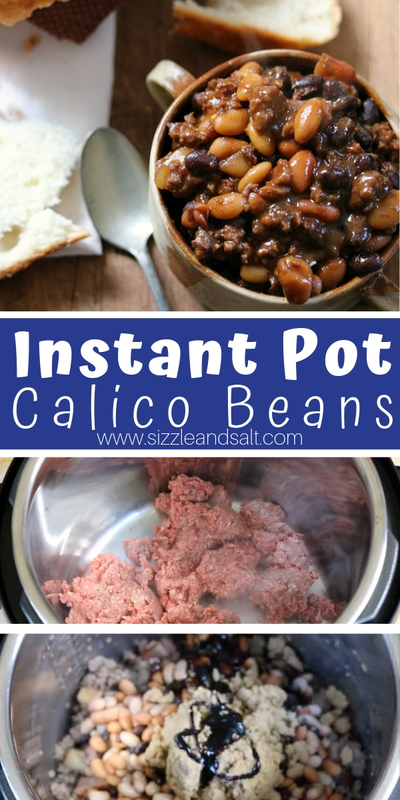 My mom still makes this calico beans recipe on the stovetop (using canned beans) but since I’m obsessed with my instant pot, I’ve converted her version into an instant pot calico beans recipe. The instant pot will both sauté the beef and slow cook these beans so you’re not washing multiple pots at the end of the day. This hearty meal is ready in about 1 hour yet it tastes like they were slow cooked all day. Can I freeze Calico beans? Yes! To freeze, portion the calico beans mixture into 2 cup servings and lay flat to freeze. This recipe can be frozen for up to 3 months without any texture loss. To cook, let the beans thaw out completely and then reheat low and slow. If the beans get overheated, they can split and experience a texture loss. Watch this quick recipe video first (the quality isn’t the best, sorry!) 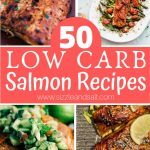 and then scroll down below to grab our free printable recipe card. Be sure to grab the card that corresponds with either canned or dried beans, whichever you plan to cook with. 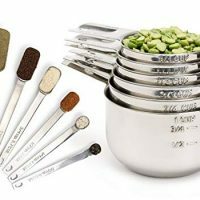 Tip: dried beans need to be soaked for at least 4 hours, or ideally overnight. 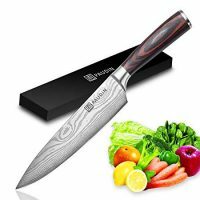 They may also require an increase in cooking time of up to two hours. Set the Instant Pot to saute. Drizzle with olive oil. Once the oil is hot, add the onions and garlic and saute until translucent, about 2 minutes. Add the ground beef and brown completely, about 5 minutes. 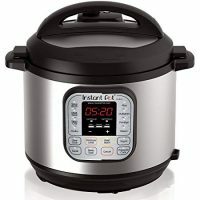 Set instant pot to slow cook for 30 minutes and cover. After 30 minutes, set instant pot to saute setting. Uncover. In a small bowl, mix together the corn starch and water to form a slurry. 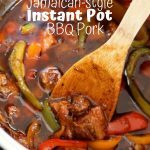 Stir cornstarch slurry into instant pot. 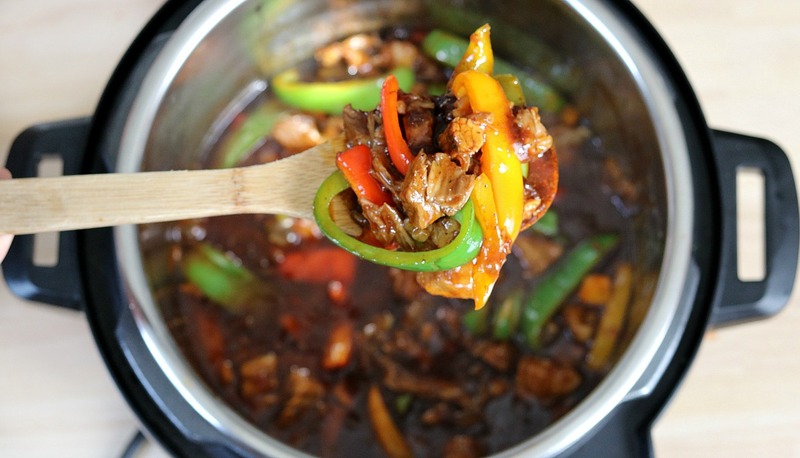 Let cook until bubbling, stirring often, until the sauce thickens. Set to and hold on keep warm until ready serve. 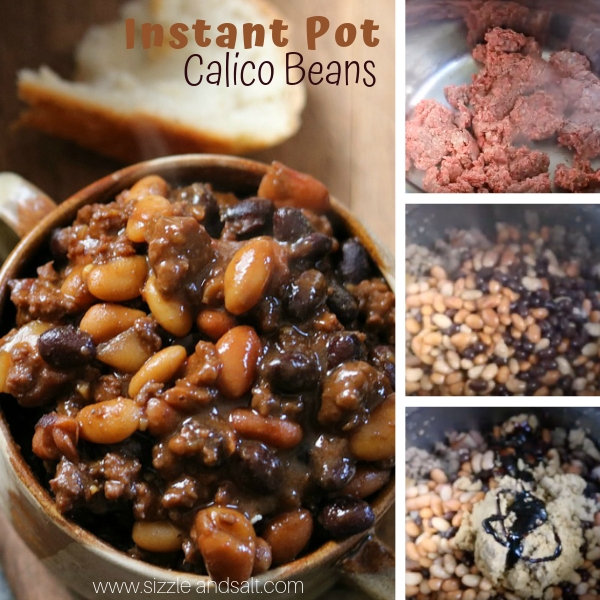 Pin this Instant Pot Calico Beans Recipe – and don’t forget to scroll down to grab your free printable recipe! 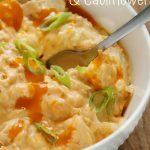 A twist on the traditional calico beans recipe made in the instant pot. 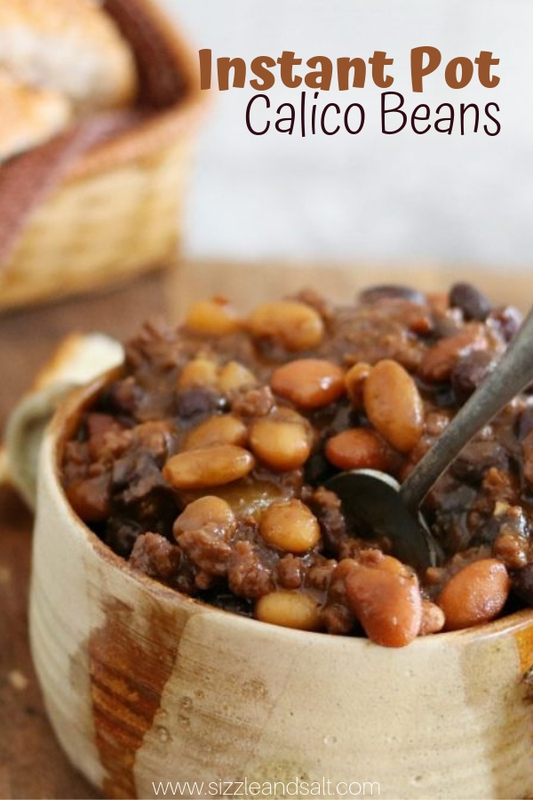 A simple calico beans recipe made in the instant pot and using dried beans. 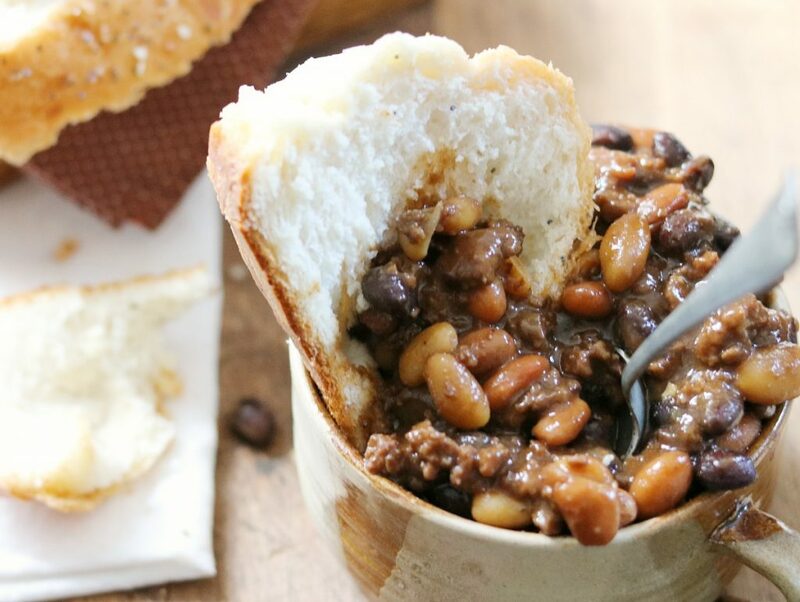 This Calico Beans recipe is a hearty comfort food meal that is incredibly filling and satisfying. 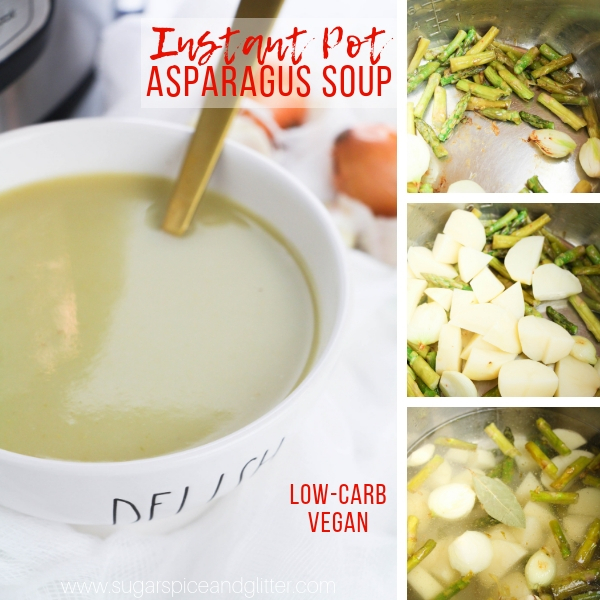 It makes great leftovers, too, on weeks where you want to cook as little as possible! 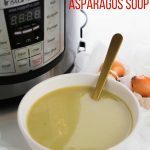 For more delicious Instant Pot recipes, check out our Instant Pot Asparagus Soup or our Instant Pot BBQ Pork, Jamaican-style.